In via Cesare Correnti 14, nel cuore di Milano, dietro una tenda vellutata, immersa nel fresco e leggero aroma d’agrumi, vi attende Arcadia. 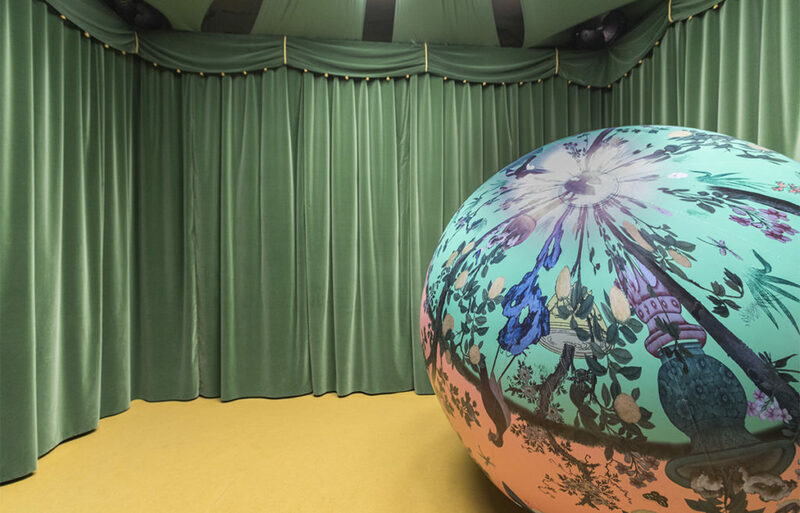 Una terra eterea e mitologica, fuori dal tempo e dalla realtà, creata dalla promessa del design italiano Sara Ricciardi, curata da Alice Stori Liechtenstein e prodotta da 5VIE art+design. Il punto di partenza, ci racconta Sara, vestita di fiori e di un bellissimo sorriso, è stata la visita al castello di Schloss Hollenegg, in Austria. Un posto dalla storia ingombrante, che si esprime attraverso pareti decorate, arredi, drappeggi, passamanerie e tanta arte. Con le parole chiave castello ed eredità ha creato l’installazione che possiamo ammirare oggi al salone. Per Sara con l’eredità bisogna giocarci, per renderla leggera e scrollarsi di dosso la sua pesante ombra. E allora ecco una sfera fluttuante, decorata con la fantasia della carta da parati della stanza del castello in cui ha dormito, con cui giocare e divertirsi, circondati dalla musica composta da Alfredo Dunisi e il delicato aroma di agrumi creato in collaborazine con Culti. La sua interpretazione di un luogo magico, un po’ come lei. Arcadia anticipa Legacy, l’exhibition che si terrà dal 4 al 7 maggio presso Schloss Hollenegg ed esplorerà, attraverso un collettivo di designer, il tema dell’eredità. 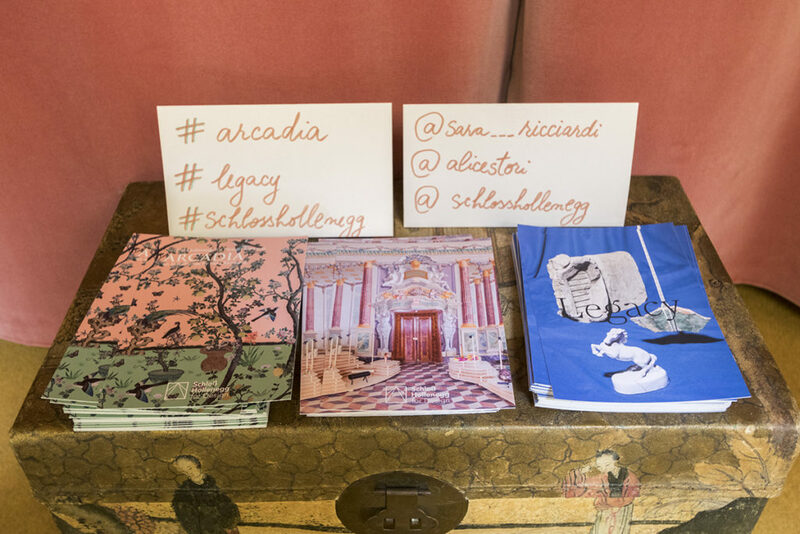 Legacy è il terzo appuntamento che dal 2015 rivitalizza il castello grazie all’iniziativa Scloss Holleneg for Design, ideata e curata da Alice Stori Liechtenstein, a supporto della ricerca, critica e pensiero nell’ambito del design. 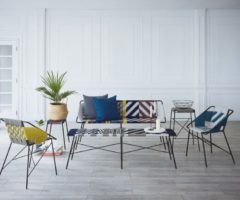 Trovate alcune creazioni di Sara Ricciardi anche in via della Moscova, presso la Mediateca Santa Teresa, nel Brera Design District, dove ha rappresentato insieme a Culti i profumatori d’ambiente. Non perdete le installazioni di Sara, fonte di benessere per occhi e spirito. 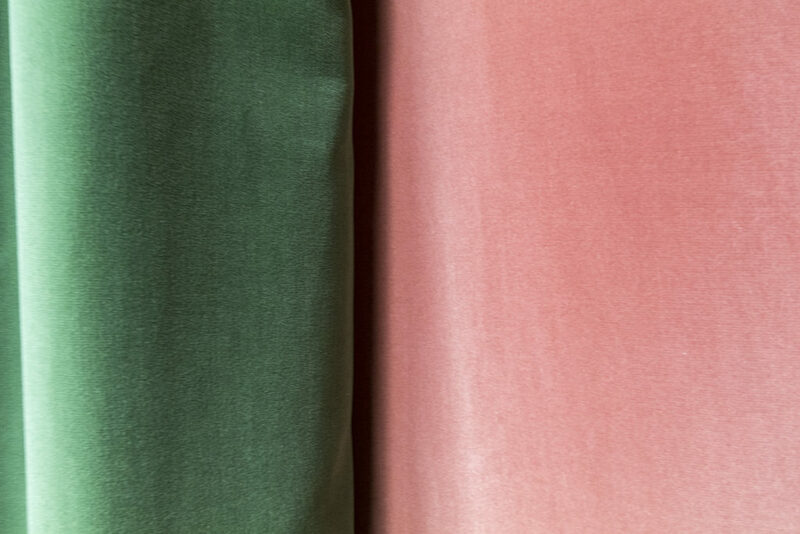 On via Cesare Correnti 14, in the heart of Milan, behind a velvety curtain and immersed in the fresh and light aroma of citrus fruits, Arcadia awaits you. 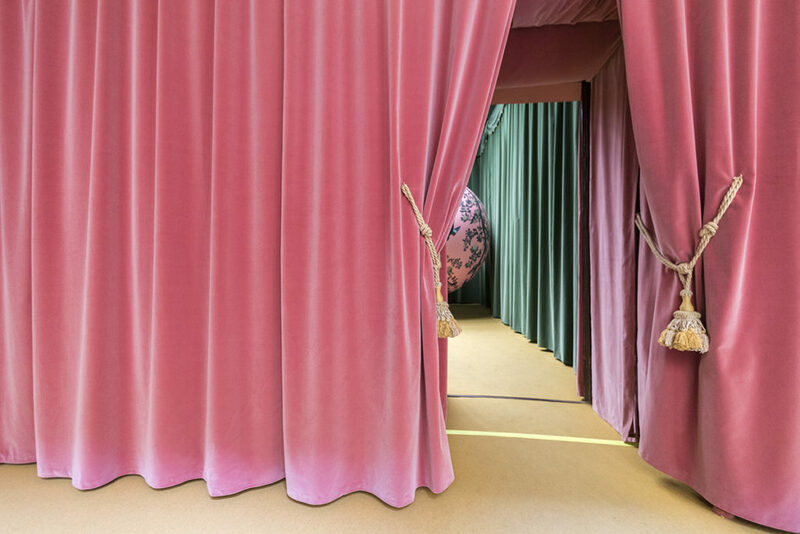 A heavenly and mythological land, outside of time and of reality, created by the promise of Italian design Sara Ricciardi, carried out by Alice Stori Liechtenstein, and produced by 5VIE art+design. It all began, Sara told us dressed in flowers and with a beautiful smile, with a visit to the castle of Schloss Hollenegg in Austria. A place with a cumbersome history which is expressed through decorated walls, furniture, draperies, trimming and lots of art. 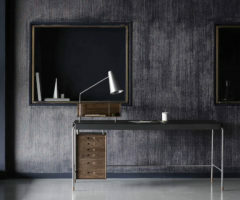 With the key words castello and heritage, she created an installation that we can admire today at the salone. According to Sara, one should play around with heritage to make it less burdensome and to shake off some of its heavy shadow. 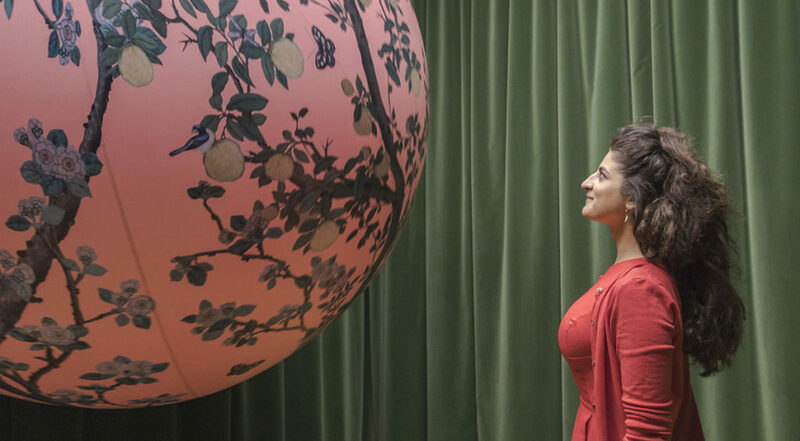 And so here’s a floating sphere decorated with the print used on the wallpaper of the room in the castle where she slept; with this, one should play and have fun, surrounded by music composed by Alfredo Dunisi and by the delicate aroma of citrus fruits created in collaboration with Culti. Her interpretation of a magical place, a bit like herself. 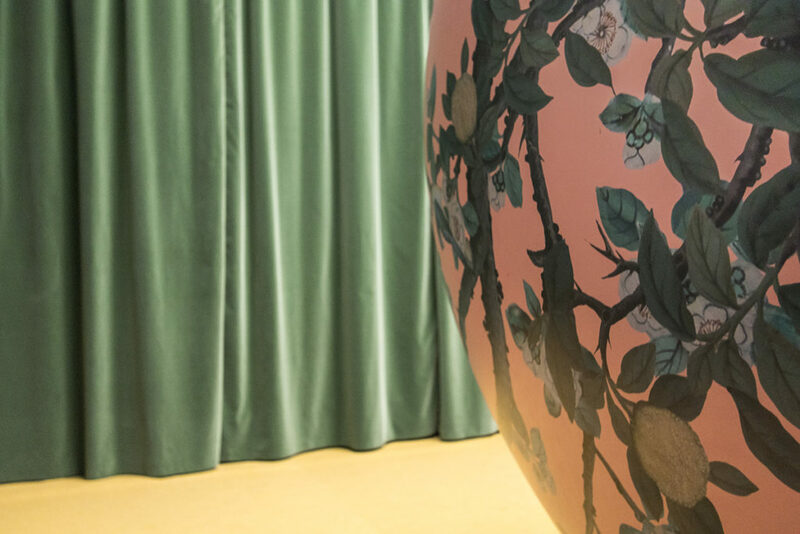 Arcadia anticipated Legacy, the exhibition that will take place from the 4th to the 7th of May at Schloss Hollenegg and that will explore the theme of heritage through a collection of designers. Legacy is the third engagement that since 2015 has revitalized the castle thanks to the initiative Schloss Holleneg for Design. This initiative was thought of and carried out Alice Stori Liechtenstein to support research, criticism and thought in the field of design. 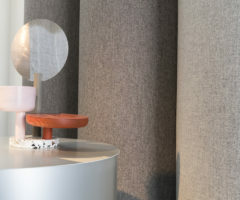 You’ll also find some creations by Sara Ricciardi in via della Moscova at the Mediateca Santa Teresa in the Brera Design District, where she together with Culti represented air fresheners. 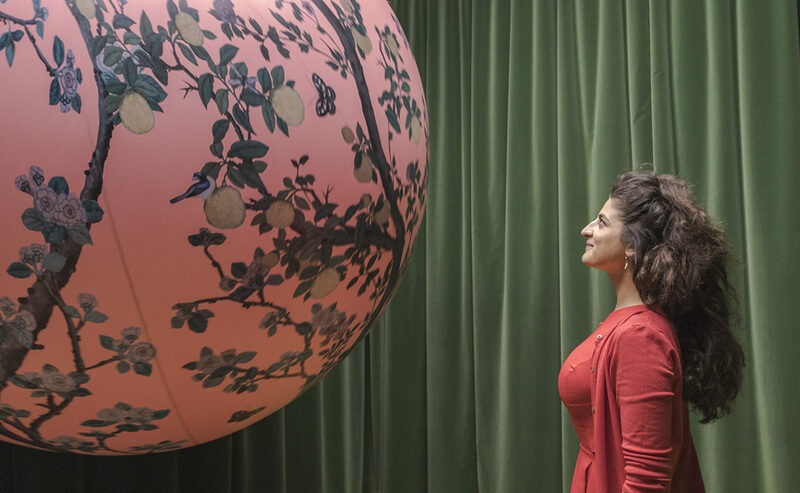 Don’t miss out on Sara’s installation, a source of well-being for the eyes and spirit.